With schools on winter break right now, teachers can get some R&R and maybe even explore areas for personal or professional development. The Gift of Flipboard for Educators quickly gives anyone in the field an effortless way to set up their Flipboard with interesting content about current events, teaching with technology, fun stuff like math GIFs, and much more. 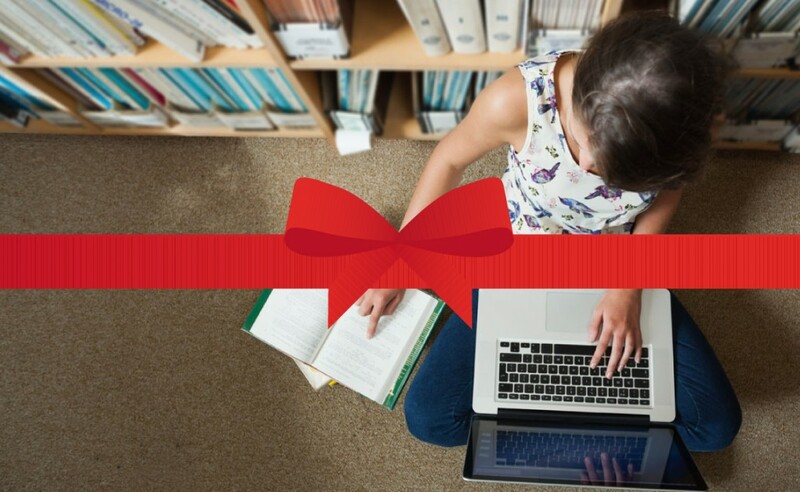 Here’s what you’ll find in the educators’ gift, one of 21 free packages from Flipboard this season. Coach Jeffery’s: Teaching with Technology: We love the Coach over here at Flipboard! The Texan’s magazine helps teachers make sense out of all the tech tools and apps out there. Econ Stories: A high school teacher curates essential articles for his students. Education & Educapability: A group-curated collection devoted to articles about learning, mindset, technology and mindfulness. The Explorer: Astronaut Leland Melvin collects articles about S.T.E.A.M. subjects. Khan Academy: Every video published to Khan Academy’s YouTube channel appears here (making for easy flipping into your own magazine). Professional development topic: An eclectic assortment of content about how to learn and grow as an educator. Shakespeare 101: The Bard! He can’t be beat—and neither can this cool and current magazine. The Reflective Teacher: A thoughtful magazine for those interested in holistic teaching and learning. The educators gift also includes world-renown publishers like National Geographic, Nature and MIT Technology Review. Give this gift to a teacher today!